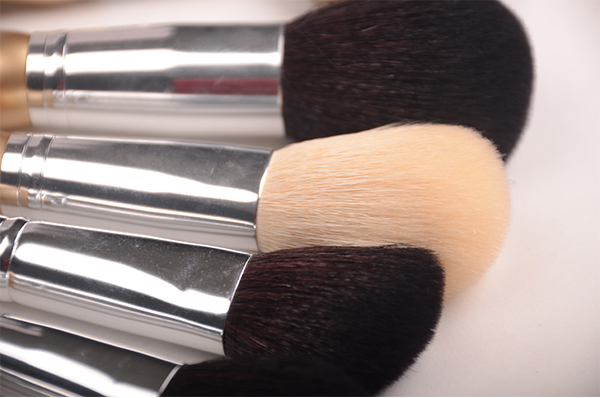 A flawless face not only depends on cosmetics,but also how to make up.Dressers' secert for making up is makeup tools--Makeup Brushes. 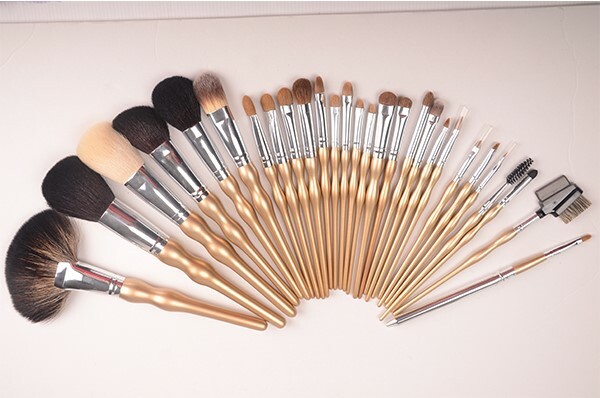 Guangdong Nail Sticker Cosmetics Co., Ltd is promoting new makeup tools.Makeup brushes will be the our main products in Beauty products. 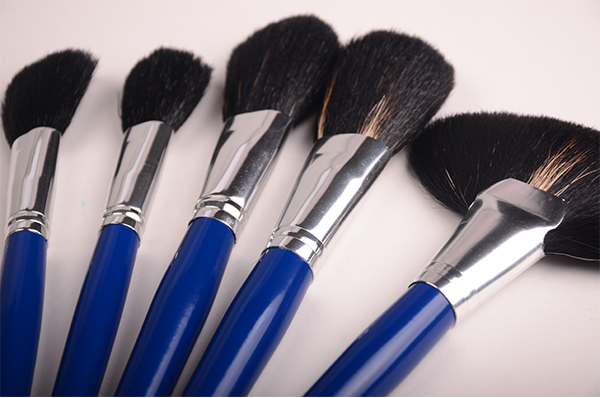 1,Our makeup brush wools are nylon fiber ,horse hair,ect.For horse hair,there are long hair ,medium hair and short hair.Normally, we produce big brush with long hair.Well,as a natural wool,horse hair is more expensive than the artificial wool.But our hair is pure horse hair and of high quality. 2,Some companies produce the wands with inferior materials.We put quality before quantity.Different materials are used to produce wands according to customers’needs.The wands of the brush adopt to UV Electroplate which can avoid the scrath.The wands will be brightened.And customers can customized logo on the wands. 3,Glue sticking the wand and the wool is of good high quality and good process.Cracks between the wand and the wool are small and clear. 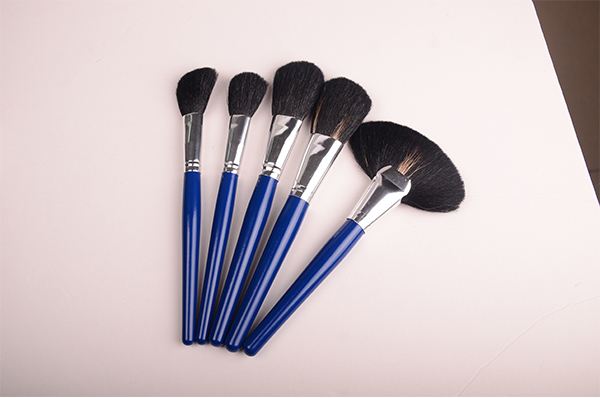 So as a professional cosmetics company,Guangdong Nail Sticker Cosmetics Co., Ltd holds on the quality is the soul of an enterprise .Our makeup brushes produced will no shoddy wools,no hairfalling and no smell.